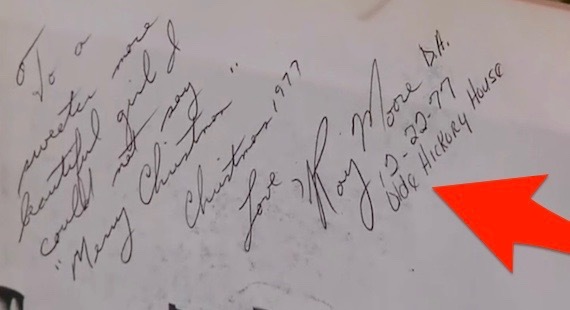 Roy Moore, a Republican candidate for US Senate from Alabama, allegedly signed a high-school student’s yearbook before he sexually assaulted her. In a press conference on Monday, Beverly Young Nelson said Moore became a regular at a restaurant called the Old Hickory House when he was the District Attorney of Etowah County and she was a waitress. She said that one night when she was 16 years old, he offered her a ride home when her shift ended, then drove around to the back of the restaurant sexually assaulted her in his car in the parking lot. 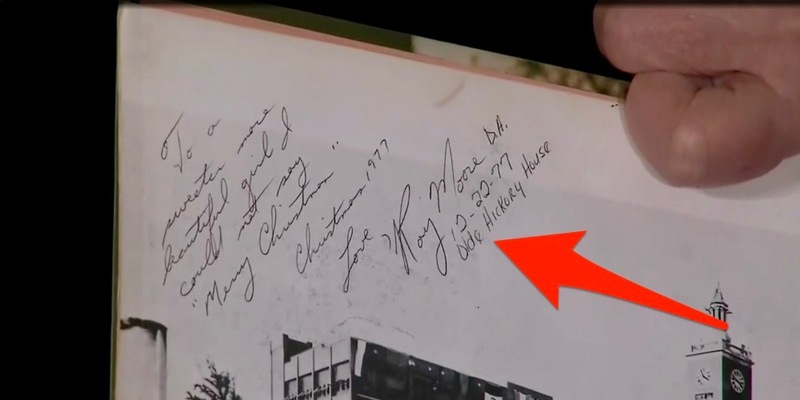 As evidence of their relationship, Nelson presented a page of her yearbook that Moore asked to sign during one of his earlier visits to the restaurant.